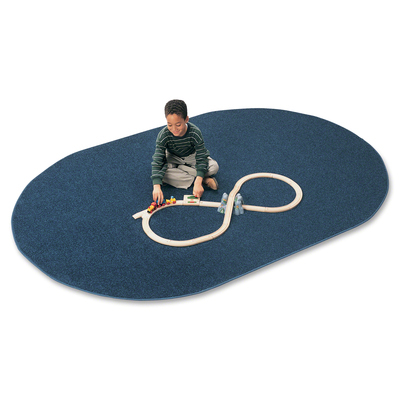 Solid-Color Rug Features An Anti-Static Treatment To Prevent Static Electricity. N6 Yarn Type Is Soft To The Touch For Incredible Comfort. Oval Rug Is Safe For Children Of All Ages..
Solid-Color Rug Features An Anti-Static Treatment To Prevent Static Electricity. N6 Yarn Type Is Soft To The Touch For Incredible Comfort. Oval Rug Is Safe For Children Of All Ages.